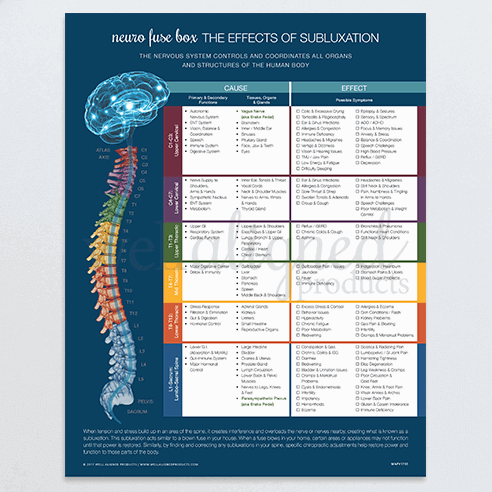 Currently on backorder as we reprint inventory. 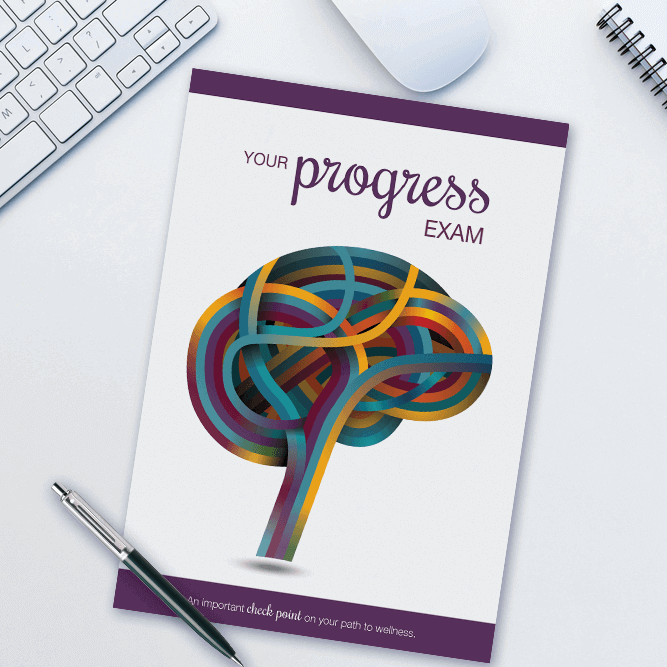 Progress Exam Folder orders are expected to ship on or around May 1st. 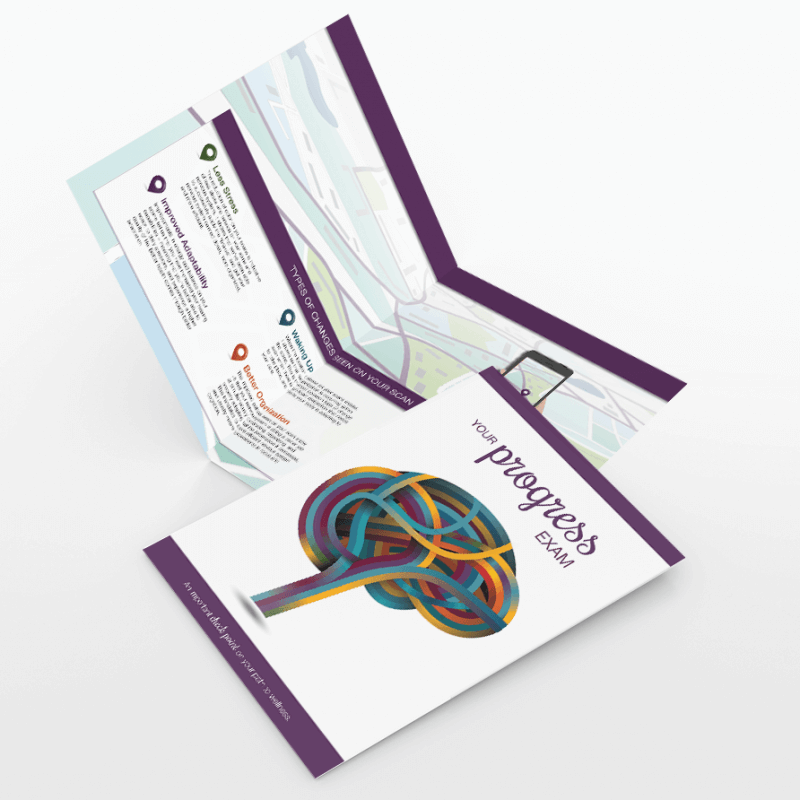 The most modern and effective Progress Exam folders are now even better! 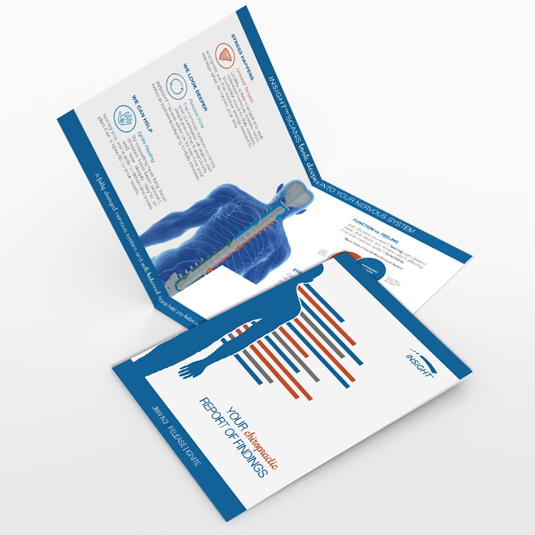 These newly designed folders now feature a portrait layout to better compare printed patient scans in a clean and professional manner! 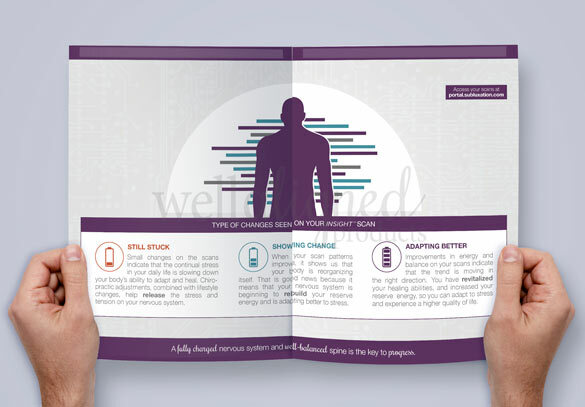 Using simple analogies that patients can easily understand with a clean and super modern design, you will be able to clearly link their scan results to their care and show them exactly where they are on their path to restored health and wellness. 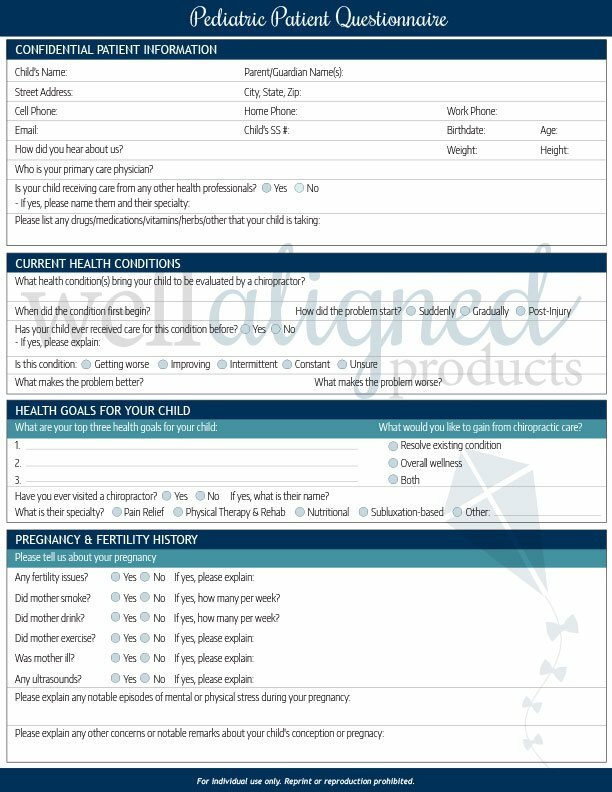 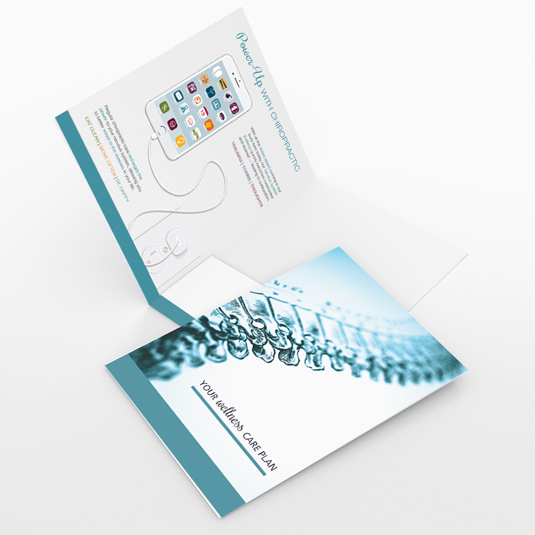 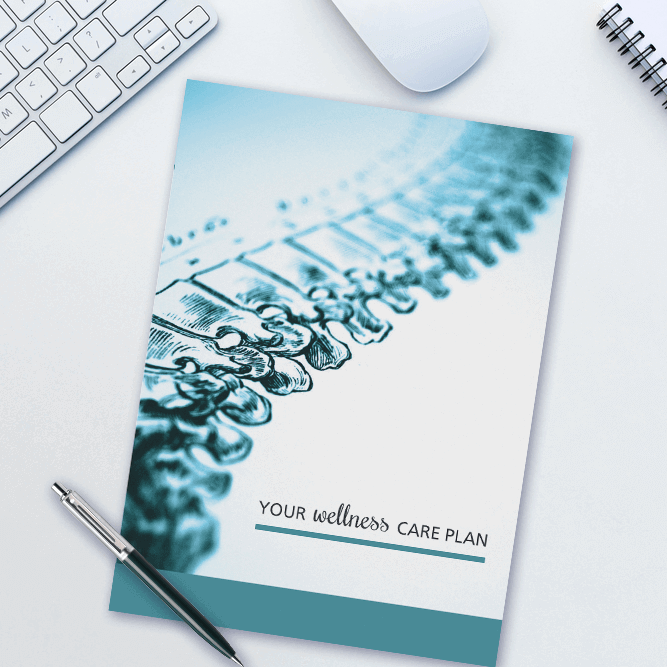 Designed to make presenting your care plans as smooth and functional as possible! 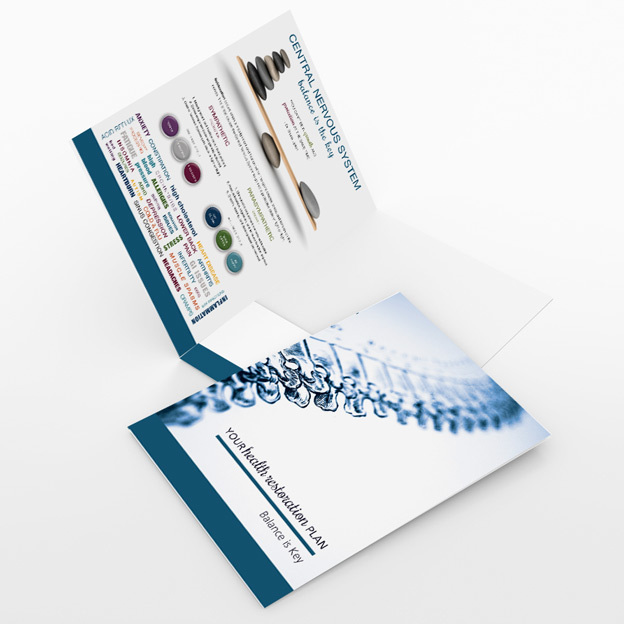 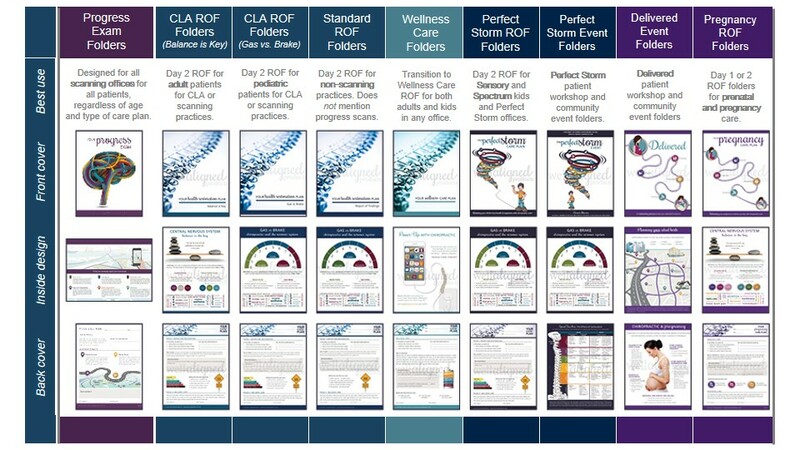 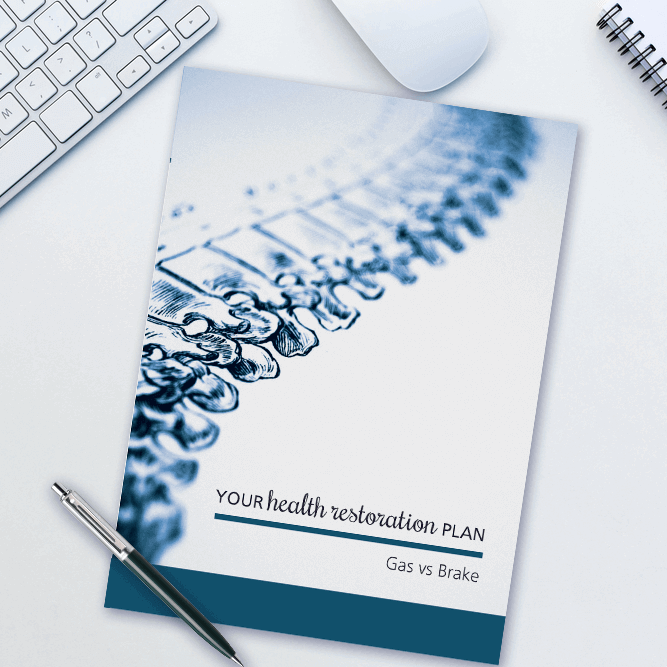 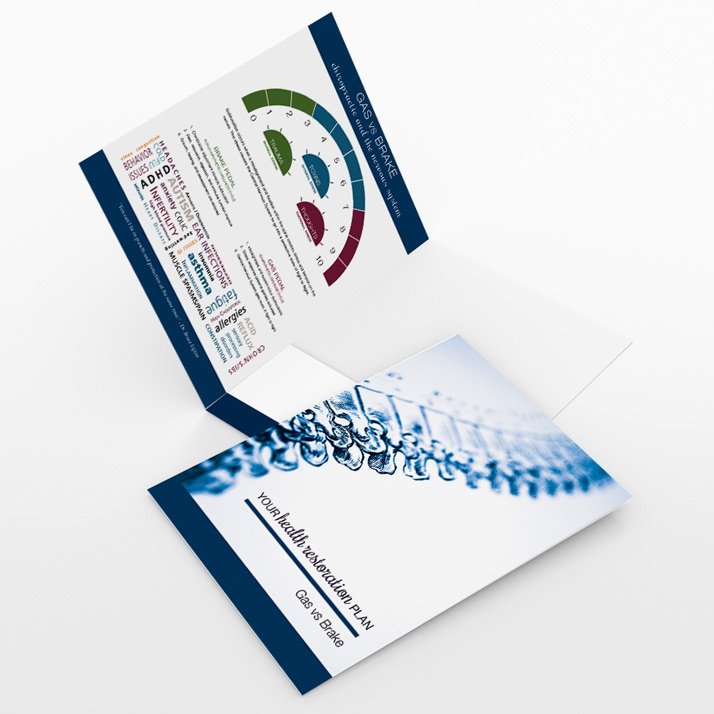 These popular ROF folders include the Balance is Key design inside and a customizable care plan on the back to streamline your reports and save you money. 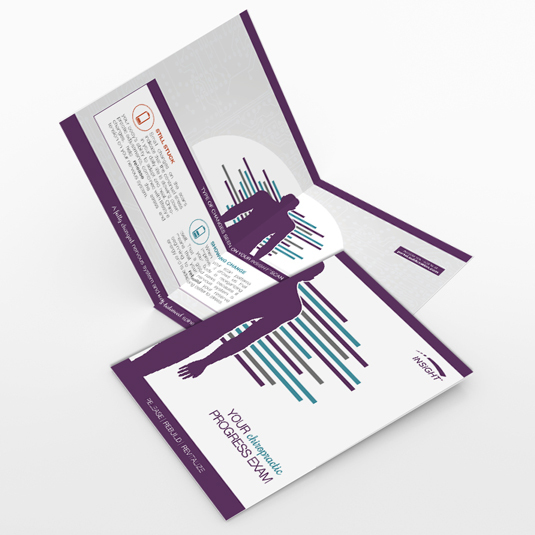 Use the pocket inside to hold Neuro Fuse handouts, scans and any other products or paperwork you use in your practice. 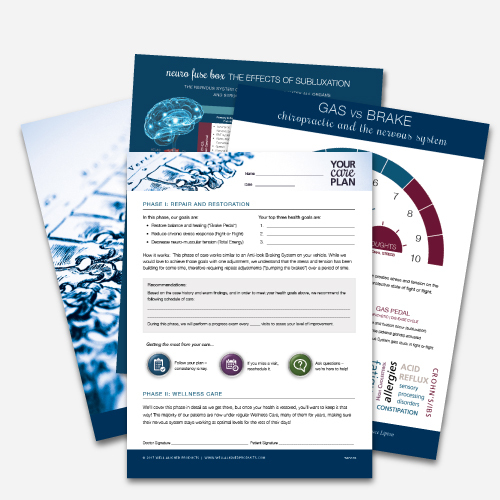 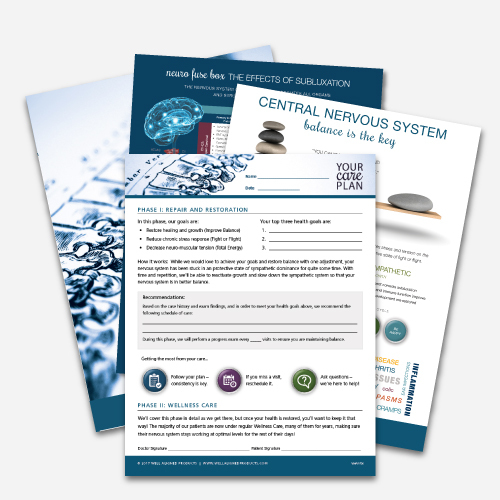 Bundle includes (100) Balance ROF Folders and (100) Neuro Fuse handouts. 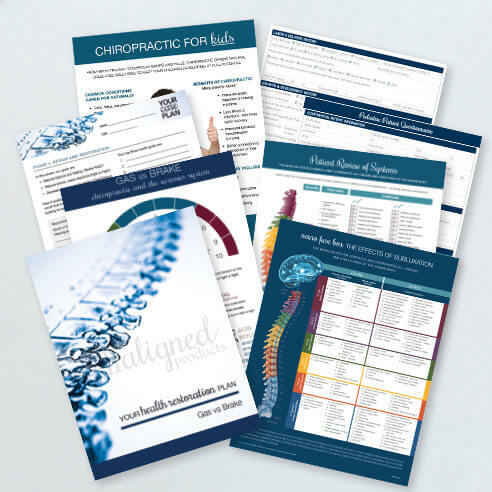 We are proud to announce functional Progress Exam folders for all #CHIROSofCLA. 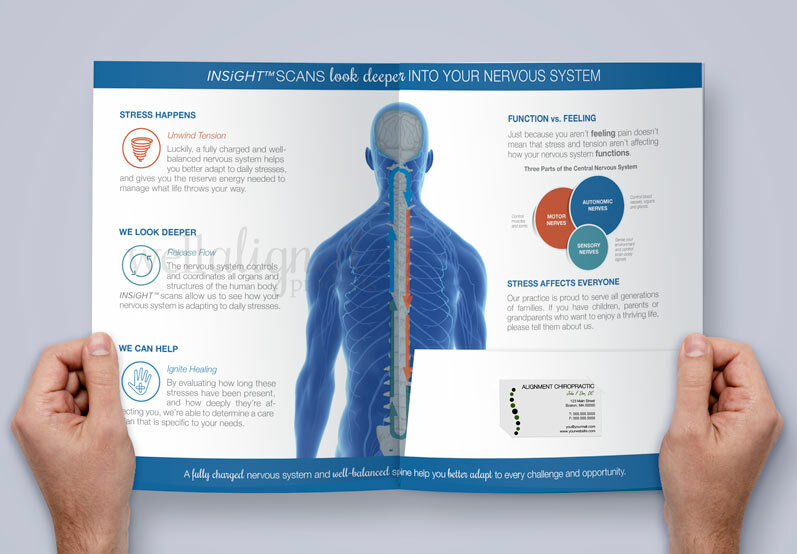 INSiGHT Media is a collaboration between CLA and Well Aligned Products to create modern and functional products for chiropractors using INSiGHT scanning technology. 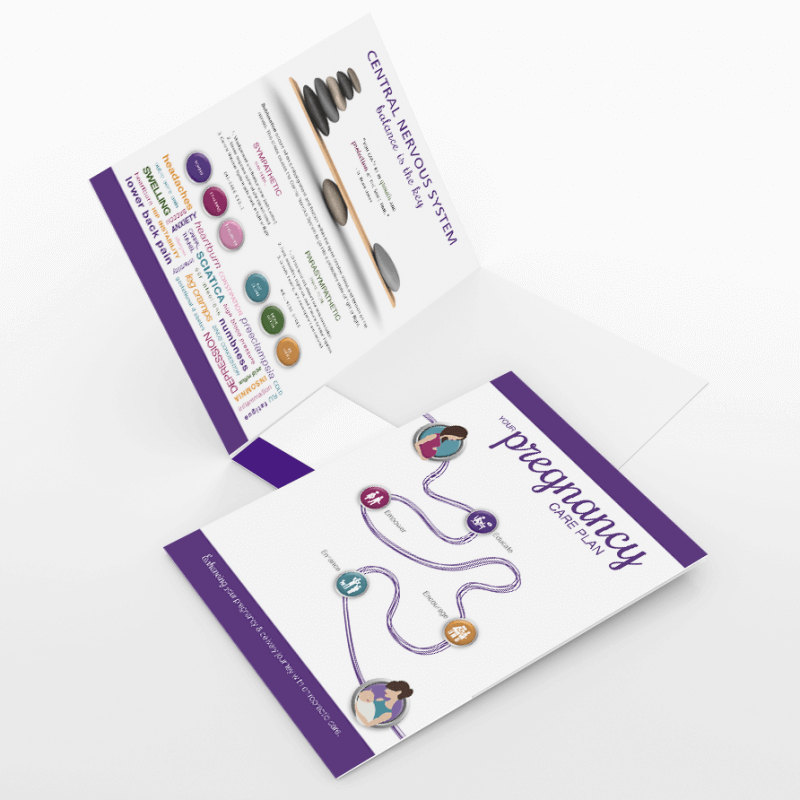 15% OFF individual prices. 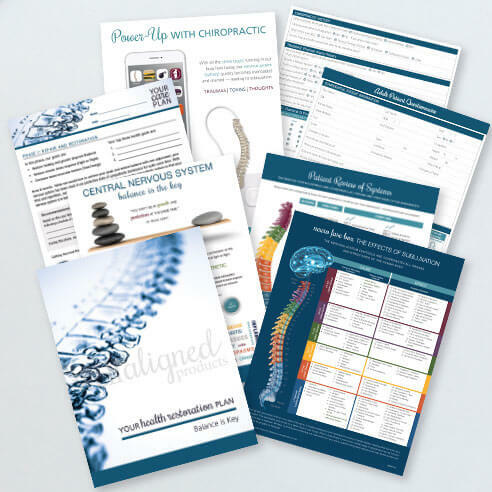 This Delivered Product Bundle includes all six Well Aligned Products that were designed specifically to support practices hosting Delivered workshops. 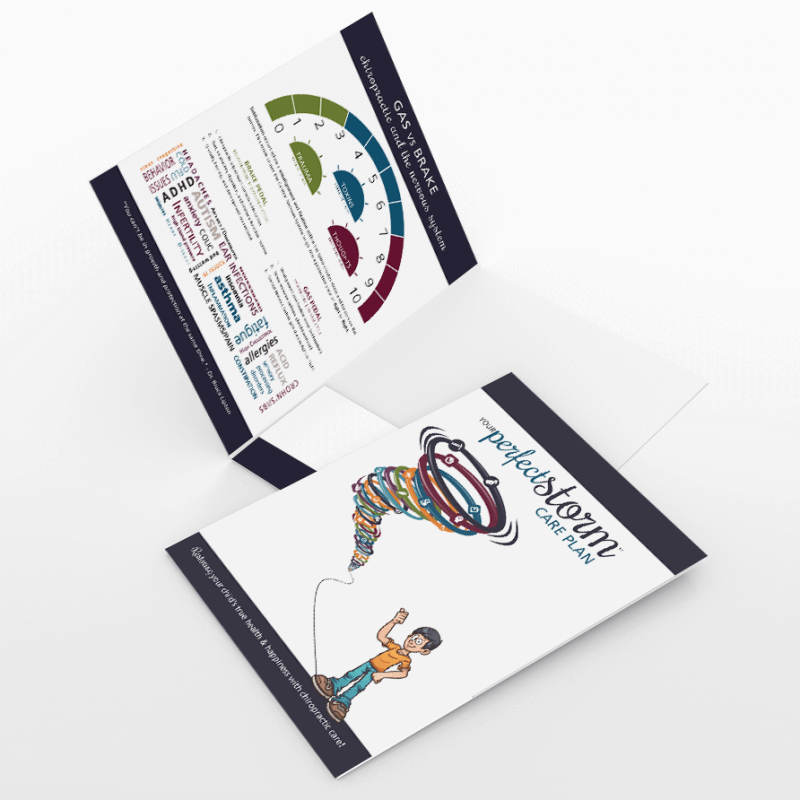 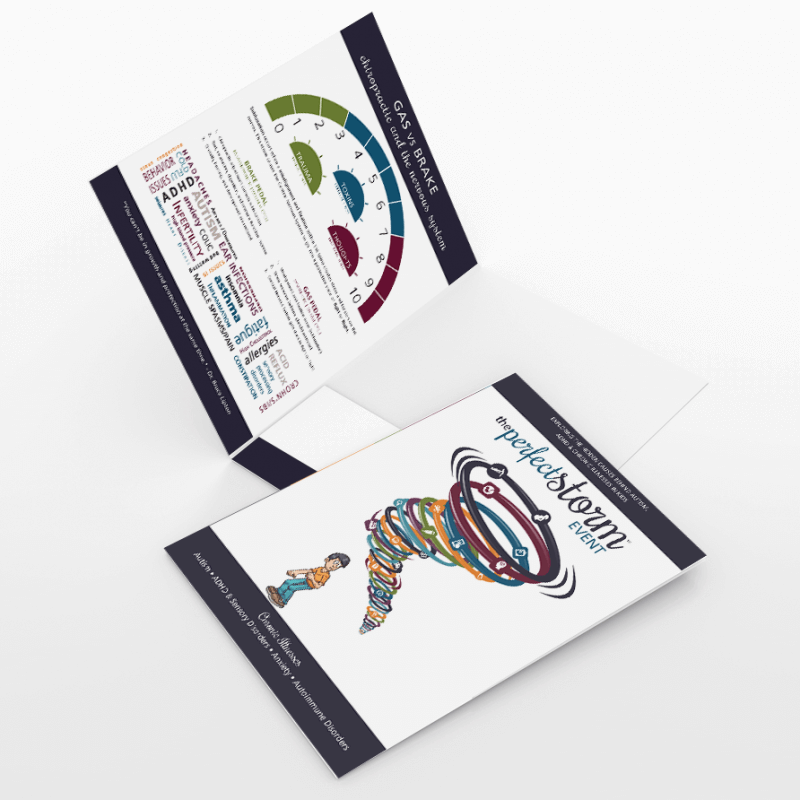 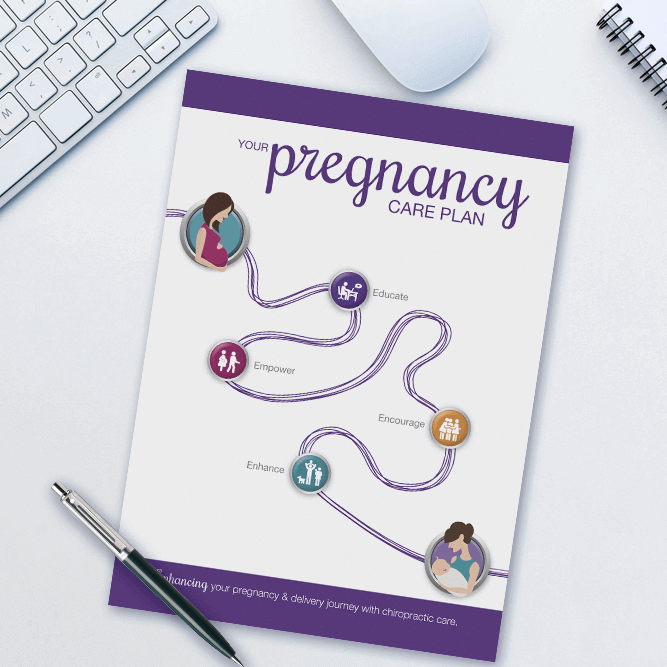 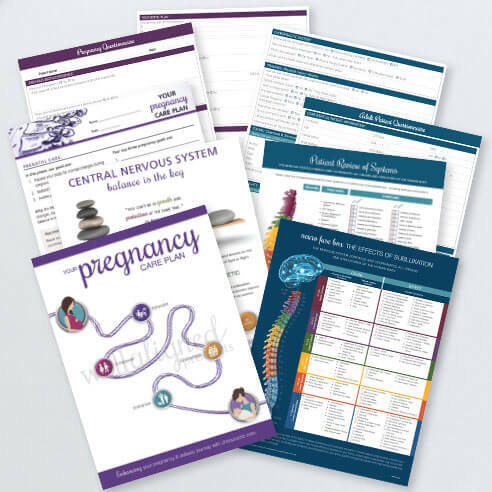 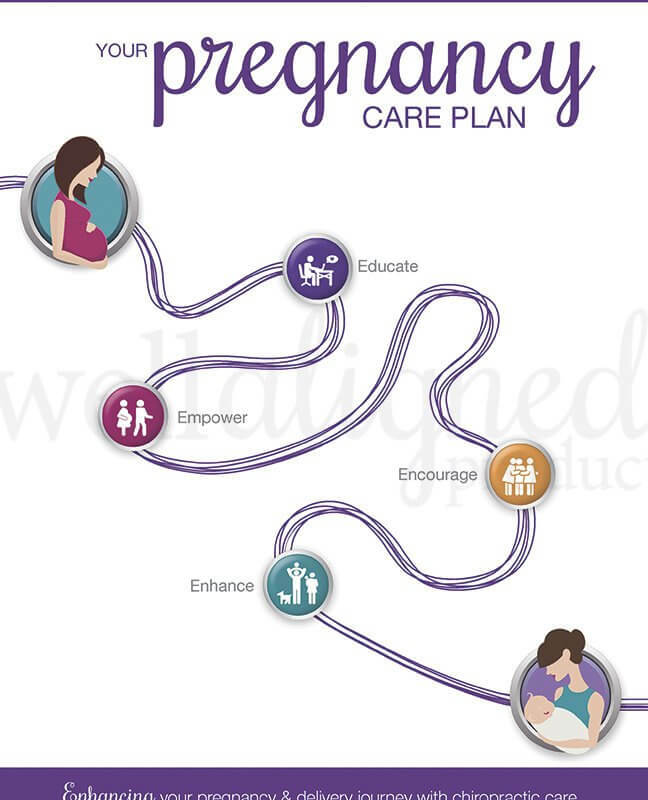 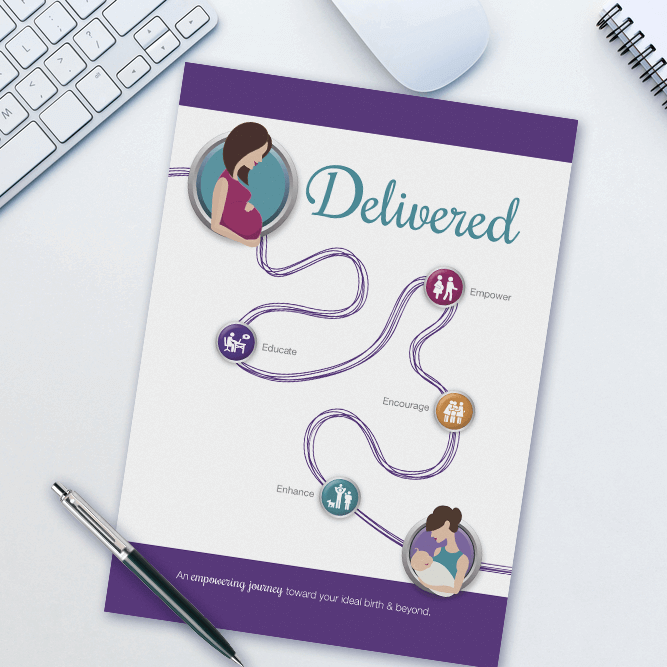 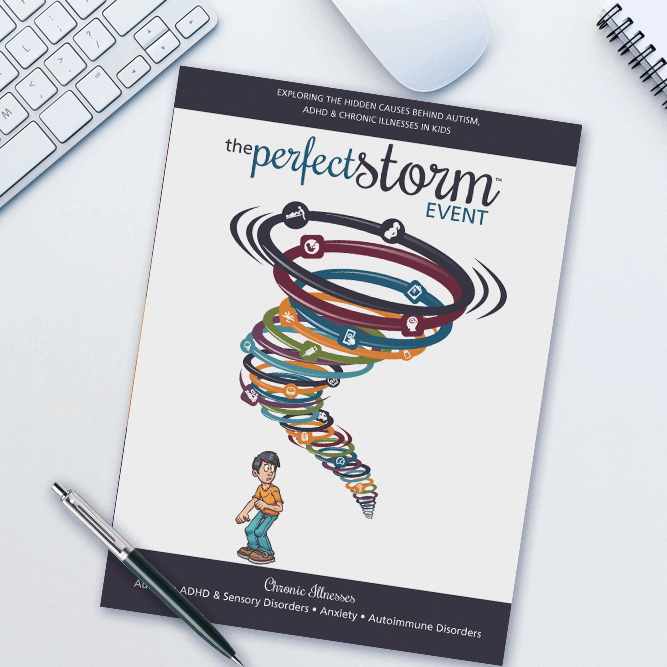 If you specialize in prenatal, pregnancy and postnatal chiropractic and are sharing the Delivered story in your community, these materials will help you increase the effectiveness of your message! 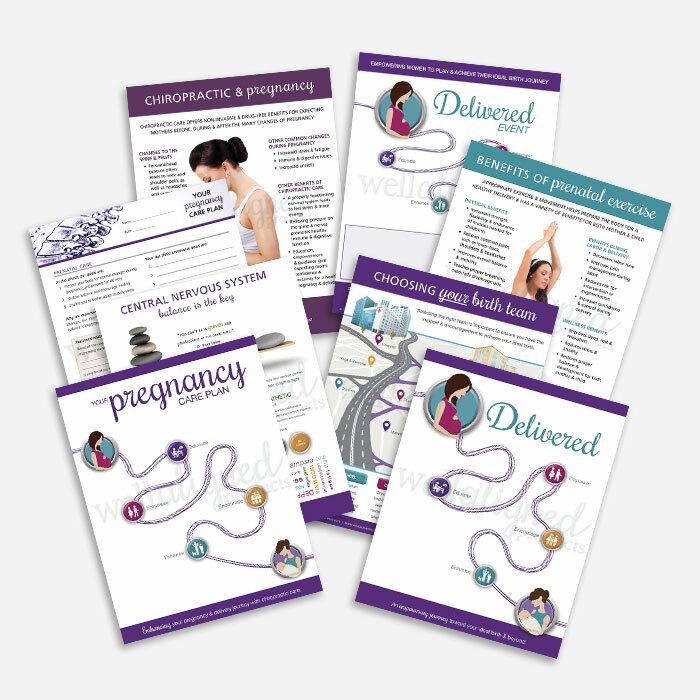 ROF Pro Bundles include everything your next 100 new prenatal patients to receive chiropractic care in your office. 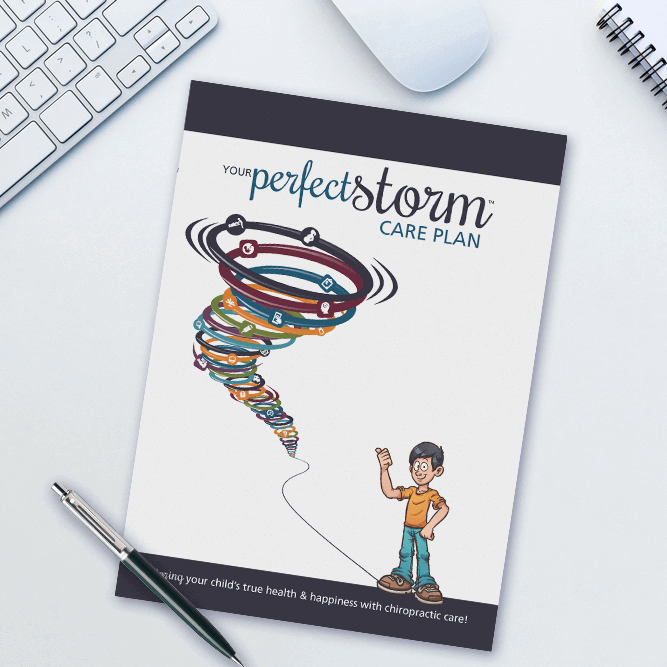 Present a professional, efficient and effective new patient intake and care plan at an incredible value. Includes all intake forms, patient education materials, report folders and care plans needed for effective Day 1 and Day 2 new patient experience.